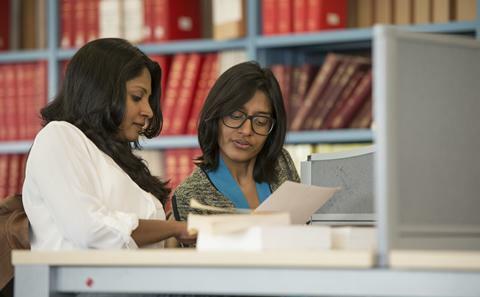 We provide a range of support services to help you during your time at university. This support includes help with your English language skills, settling in and day-to-day life. We provide a range of support to help you meet our English language requirements. 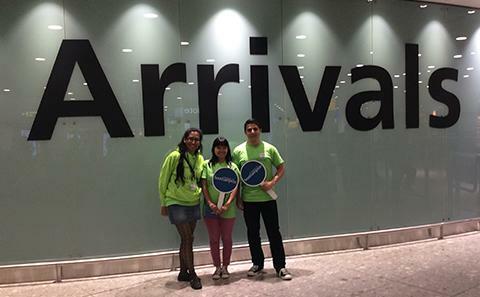 We give a warm welcome to all of our new international students arriving in the UK. 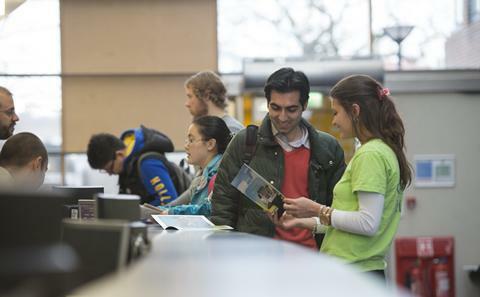 Support relating to university life, such as health and wellbeing, religion and safety. 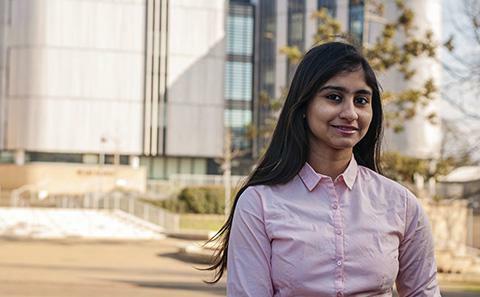 "I was nervous as it was my first journey abroad but the University is very friendly. Everything was organized so that I had no problem settling in"